« LinkedIn Company Status Updates: I’m Waiting to Hear from You! 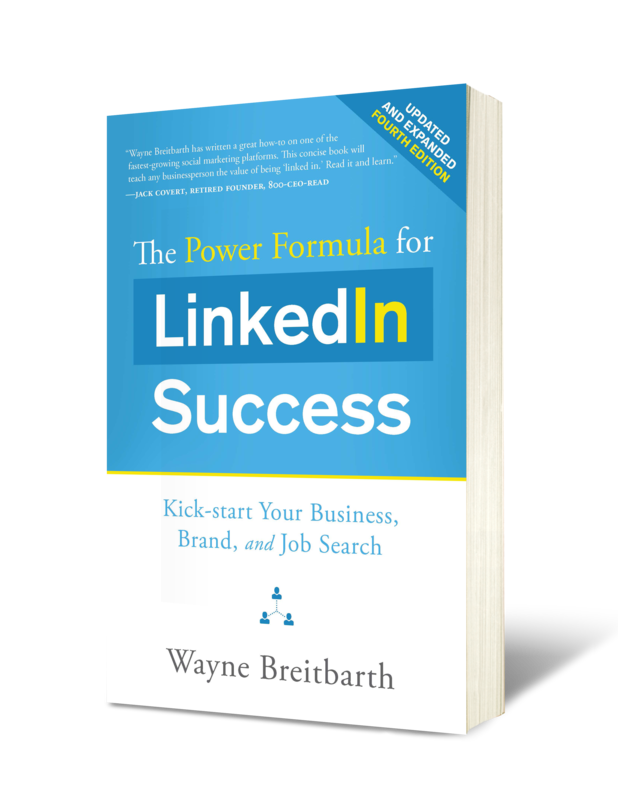 I learn something new every day, and much of this learning comes from people who are seeing results by applying the LinkedIn features/tools to their specific business situation. 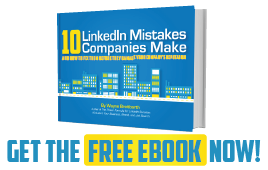 This week I want to share a quick tip I learned from a very LinkedIn savvy CEO when I was doing an all-day LinkedIn training event at her company. I was showing her employees the results of a LinkedIn advanced people search and explaining that the person's last name doesn't show up in the search if he/she is a third-degree connection or you are in a LinkedIn group together unless you are springing for a paid account. She quickly interrupted me and showed me her shortcut to get the person's last name. Just cut and paste the person's LinkedIn headline into Google, hit the search button, and there is a good chance his/her full name will show up. And if you click that Google entry, you will probably get to the person's LinkedIn public profile. Pretty cool. 1. The more generic or nondescript the person's headline is, the more likely that multiple people will show up. For example, "Electrical Engineer at GE Medical" will yield several people, and it may take you a few pages on Google to find the right person. You will be able to zero in on your target by matching first names and/or checking out the number of connections shown on the public profile and comparing that number to your advanced search. 2. I tried it for people outside my network, those who show up as "LinkedIn Member," and it only worked some of the time, but, hey, some of the time is better than not at all. The number-of- connections comparison mentioned above will help, because you don't have the person's first or last name in this case. Have you found any other ways to track down the elusive people who appear as "First name, last initial" or "LinkedIn Member"?